The following list of whitepapers will help you get started using SAP solutions on the Amazon Web Services (AWS) Cloud. 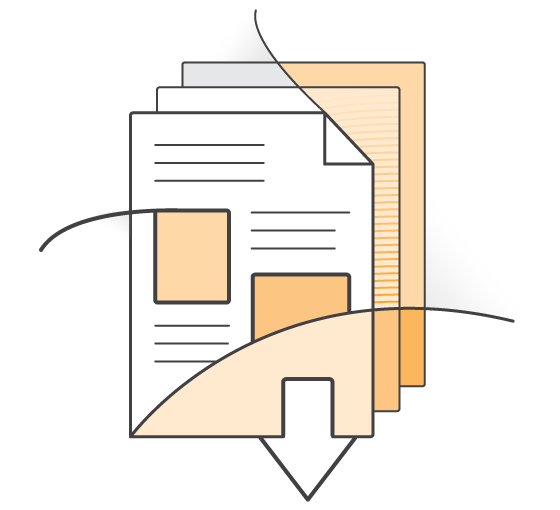 see the SAP on AWS Technical Documentation site. Capacity Planning for SAP on AWS Planning your resources for SAP systems can be a complicated task. In this whitepaper, you will learn how to plan your AWS resources and what to consider when migrating SAP workloads, and understand how the AWS architecture supports SAP systems. Backup and Recovery Guide Provides an overview of how to back up SAP systems running on AWS. This guide focuses on the essential differences in backing up SAP systems on AWS as compared to traditional infrastructure. High Availability Guide Provides an overview of how to configure SAP systems on Amazon Elastic Compute Cloud (Amazon EC2) in a way that helps protect the application from various single points of failure. This guide demonstrates how features native to the AWS platform in combination with SAP installation techniques can greatly improve the availability of an SAP deployment. Migrating SAP HANA Systems to X1 Instances on AWS AWS X1 instances are optimized for enterprise and database workloads, and are ideal for running in-memory databases such as SAP HANA. This guide discusses migration options for SAP HANA on AWS. It covers migration scenarios from on-premises or other cloud environments to AWS, and also explains how to upgrade your SAP HANA system to X1 from other instance types on AWS. High Availability and Disaster Recovery Options Discusses options for setting up a highly available and disaster-tolerant SAP HANA system on AWS using AWS services and SAP HANA tool sets. Provides architectural considerations and configuration steps necessary for deploying SAP HANA on AWS in a self-service fashion, using the Bring Your Own License (BYOL) licensing model. The Quick Start includes links to automated AWS CloudFormation templates that you can use to automate your deployment and launch SAP HANA directly into your AWS account. (HTML | PDF) Enables you to automatically deploy SAP Business One, version for SAP HANA, in the AWS Cloud, using AWS services and best practices. You can deploy the solution into an existing or new Amazon Virtual Private Cloud (VPC) in your AWS account, and customize the configuration. AWS CloudFormation templates automate the deployment, and the deployment guide discusses architectural considerations, configuration, and implementation steps in detail.